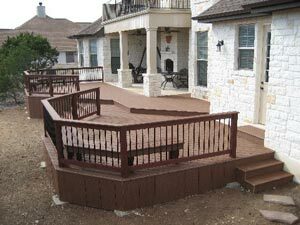 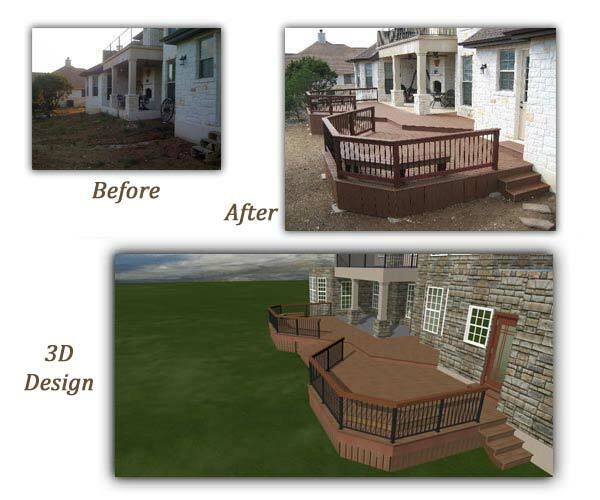 Roadrunner Decks utilizes state of the art software design called Simpson Strong-Tie® DeckTools™. 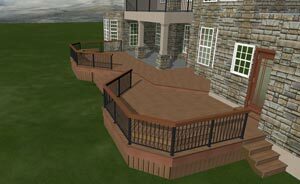 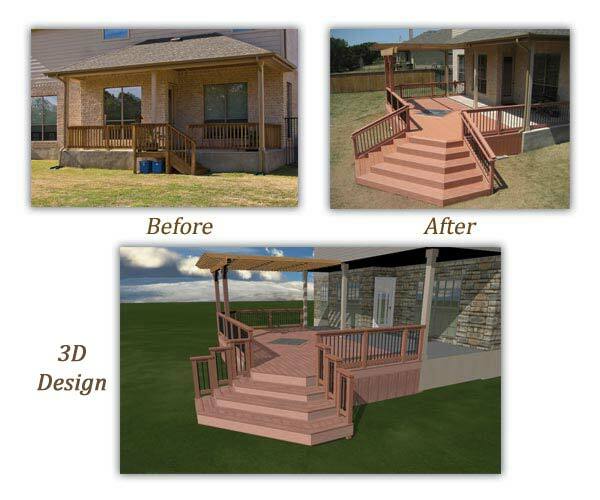 This gives us the capability to produce a series of 3D images created from your own personal design ideas. 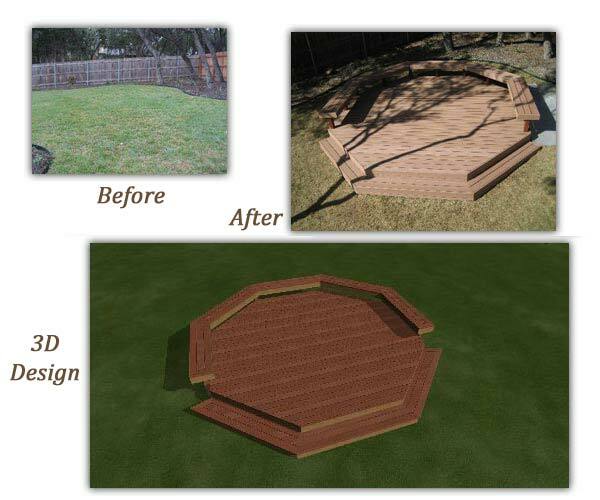 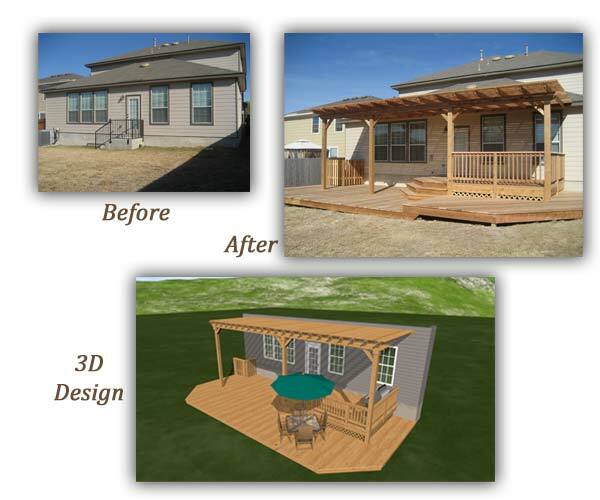 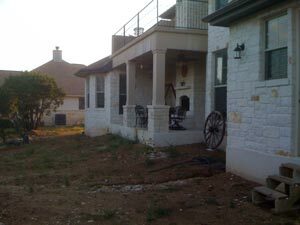 The below picture sets show the before image, the after image as well as the computer generated image that will show you what your deck or arbor will look like before it is built!